Arches National Park is located in the Southwest Region of the United States, specifically in the southeast area of the State of Utah. The nearest town is Moab, Utah that lies just five miles south of the entrance to the Park. If you are traveling east or west on Interstate 70, you will be within twenty-six miles of Arches National Park. 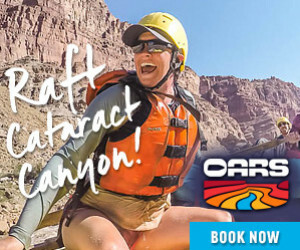 Look for the exit marked for Moab and Arches National Park and then travel south from Interstate 70 on US Highway 191. Moab, Utah is the largest town in southeast Utah and the closest town to the Park. This community with a population of approximately 6,000 is the base for many tourists traveling to the area. 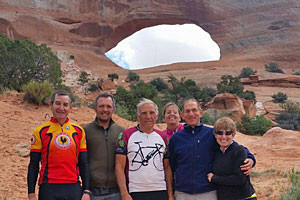 Various amenities can be found in Moab including lodging, restaurants, and mountain bike shops. The Arches National Park is also close to Canyonlands National Park and Capital Reef National Park. It is easy to incorporate a visit to several national parks when visiting the southeastern area of Utah.